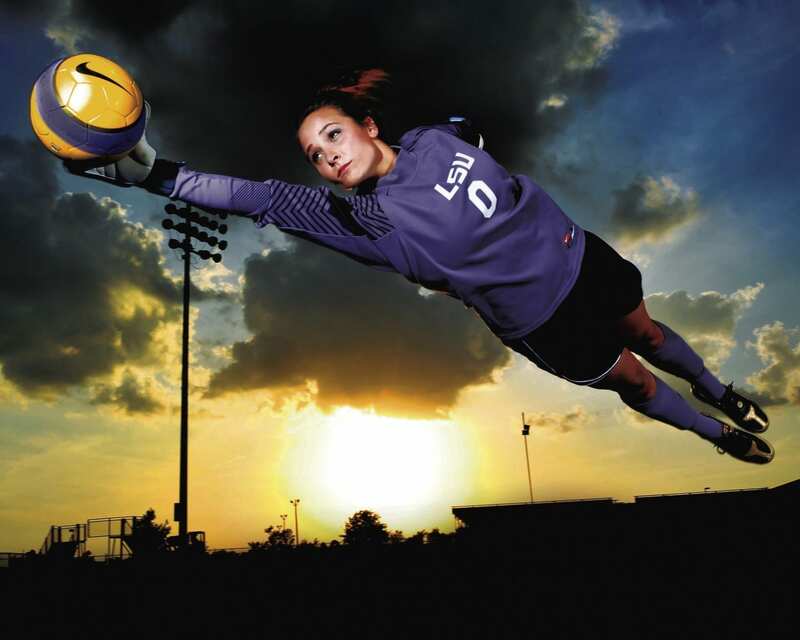 Caroline Stanley is a former pro soccer goalkeeper, and now an assistant coach with the University of Tulsa. 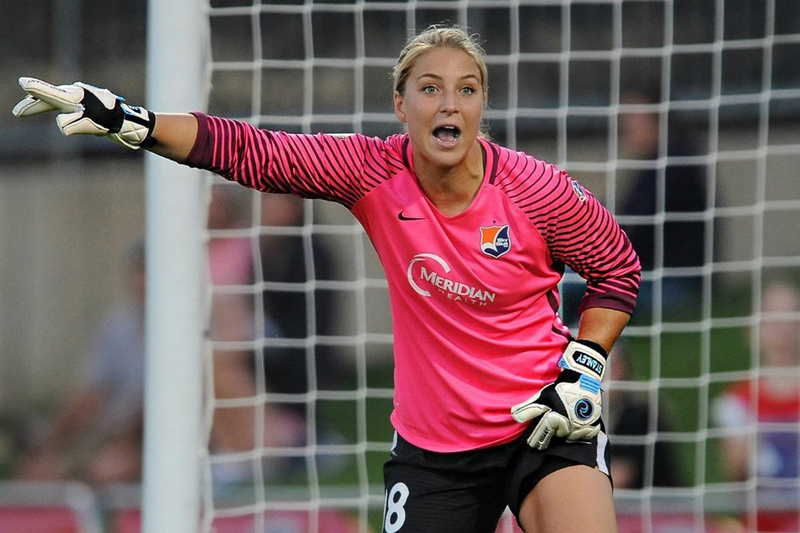 In January 2018, Stanley retired from professional soccer after playing in the National Women’s Soccer League for the Seattle Reign (2015), Sky Blue New Jersey (2016) and Orlando Pride (2017). She was a three-year letter winner at the University of Southern California, after playing one year at the University of Missouri. In 58 games at USC, she started 55 and had 245 saves. Stanley also represented the U.S. Youth Women’s National Team as a member of the U15, U17, U18 and U20 teams. At Lee’s Summit (Mo.) North High School, she earned back-to-back Goalkeeper of the Year honors from the Missouri State High School Soccer Coaches Association, and she was a two-time first-team all-state honoree. Stanley earned her bachelor’s degree in psychology from USC in May 2015. In Part 1 of our two-part conversation, Stanley shares how she came to faith in Christ, what it was like growing up as a pastor’s kid, dealing with peer pressure as a teenager, retiring at the age of 24, and how her faith was renewed when she went to college at USC. In Part 2 of our conversation with Stanley, we discuss the world of professional soccer, as she shares her experience playing in the National Women’s Soccer League, and the awesome story of her final pro game in Orlando last year. We also hear about her experience coaching with the University of Tulsa, as well as her relationship with John Means and watching him make his MLB debut this past September with the Baltimore Orioles at Fenway Park. His dream for you is greater than the dream you have for yourself! Today, believe that you have been planted deeply to grow wildly.